Understanding these last 2 chapters requires a geography lesson (well for me, anyway). The first half of chapter 47 describes the mysterious man in Zeke’s vision showing him a stream flowing through the temple and out the east side toward the valley of the Dead Sea. He tells Zeke that the waters of the stream will make the Dead Sea fresh and pure; that fish will become abundant and life will flourish. Well, there’s another failed prophesy. 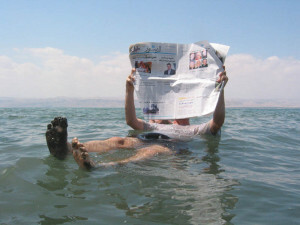 The Dead Sea has a salinity of 34-35%, meaning nothing can survive in it. 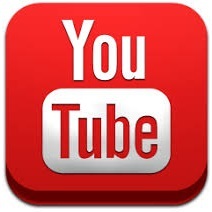 And that hasn’t changed since Bible times – except in 1980, when a particularly rainy winter resulted in the salt becoming somewhat diluted, and allowed algae to grow and turn it red. But still no fish. 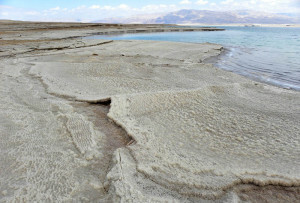 The Dead Sea with salt deposits along the shore. 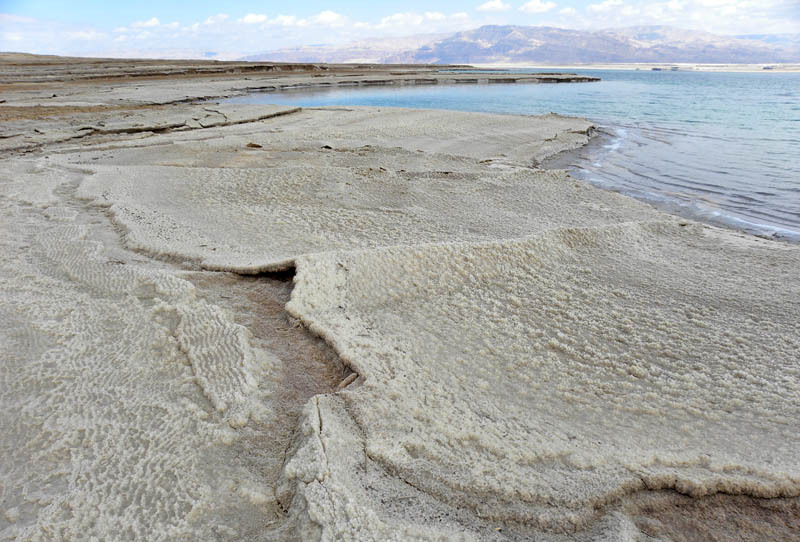 Nothing grows along the shore of the Dead Sea. Moving right along, v 13-23 describe how god wants the land divided among the Tribes of Israel after the restoration. It’s easier to understand by looking at maps rather than reading the description. Keep in mind that since many people today take the bible literally, they are gonna think they have a god-given right to the land described in this chapter. So take a look at a map of modern Israel. 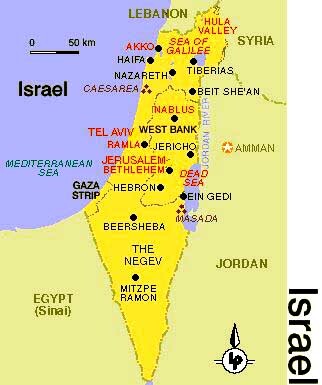 See how the southern borders form a triangle, then the eastern border runs along from the Red Sea up to the Dead Sea and then the Sea of Galilee; the northern border is not much north of the Sea of Galilee. Compare that to the Land Allotment map. 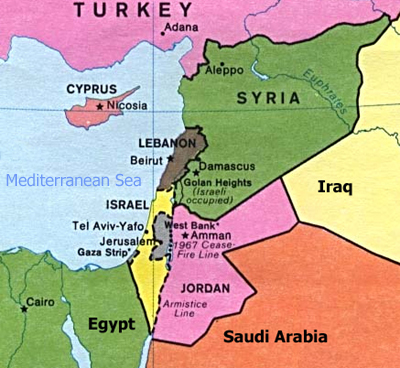 Notice how the south border widens to the left, and the northern border goes way north and east of the Sea of Galilee (up near Damascus). Uh-oh! 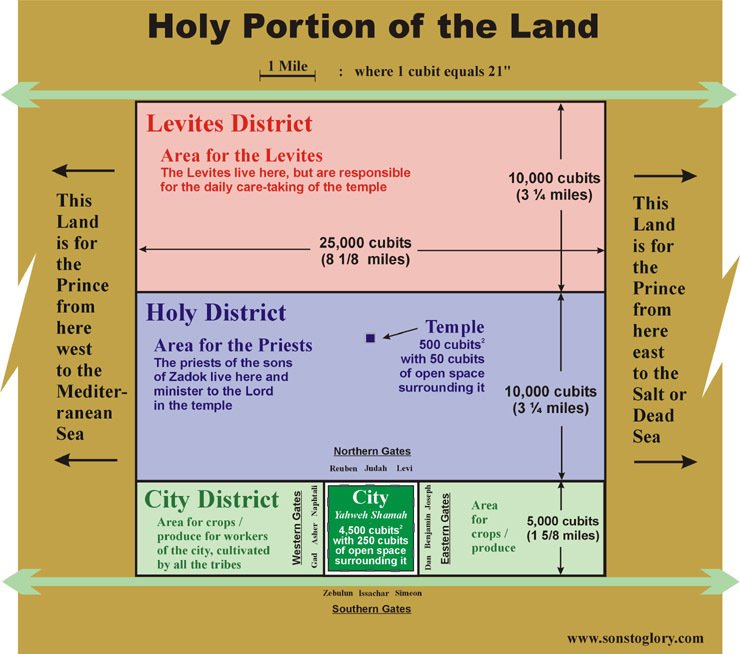 Most of the last chapter describes the specific land allotted to each tribe, and then the portion around the temple in detail – just look at the diagram and you’ll get the idea. And we’re done with Ezekiel!